Planning a trip to Disneyland? 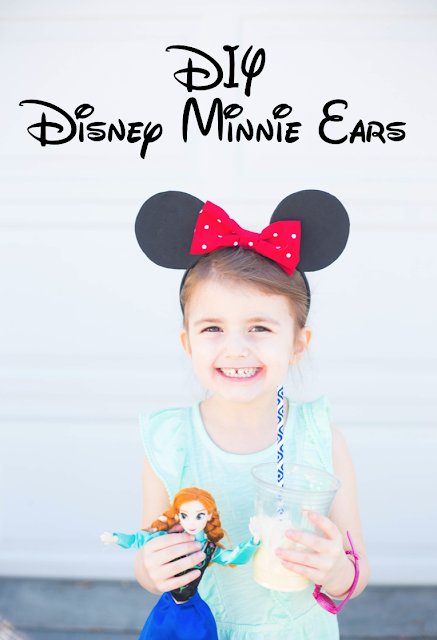 Well, you just have to wear the adorable minnie ears! 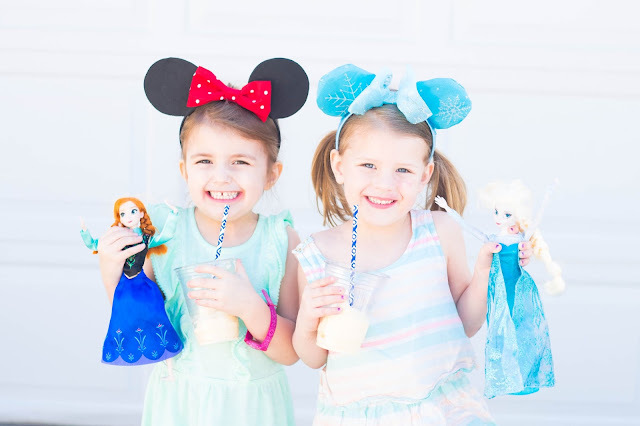 You won't even want to buy Mickey and Minnie ears after you see how easy it is to make them. We have come up with a no sew, no pattern needed method so anyone can whip these up in no time. So, sit back with a fresh homemade Dole Whip and enjoy the show! SUPPLIES LIST BELOW. Scissors - These are our favorite fabric scissors! 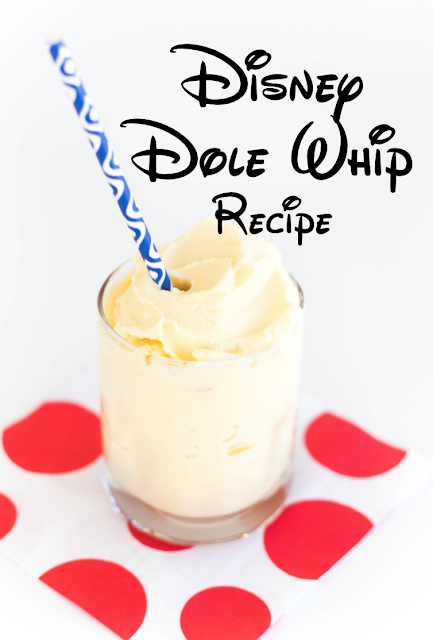 Click HERE for the Copy Cat Dole Whip Recipe from the lovely Six Sisters! Planning a trip to Disneyland? 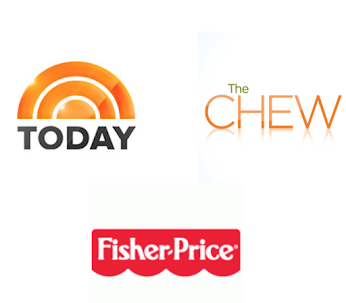 Be sure to check out the best deals here! 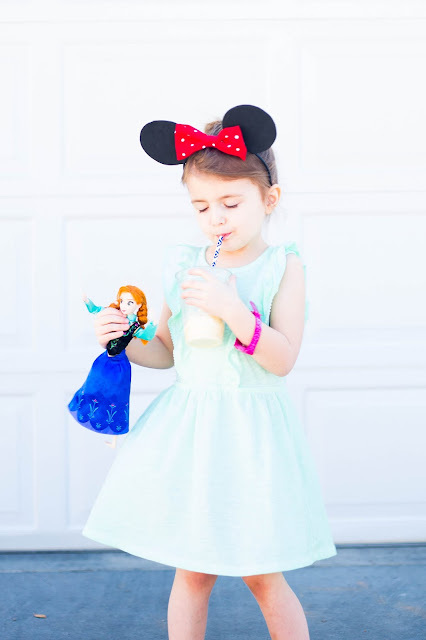 The Elsa headband tutorial is coming soon!